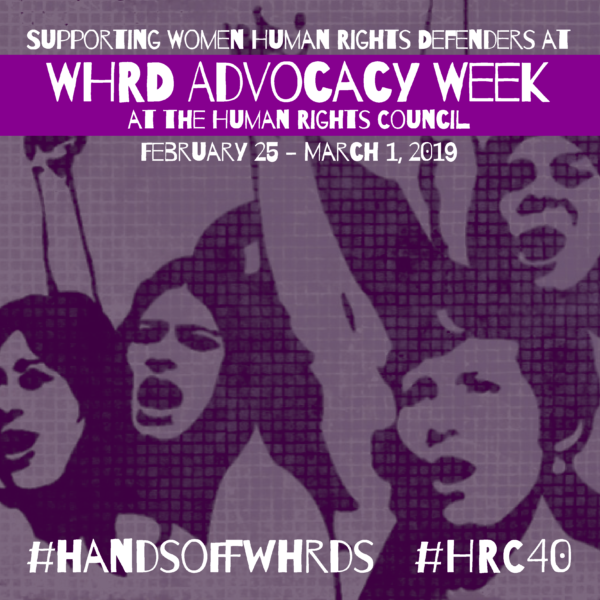 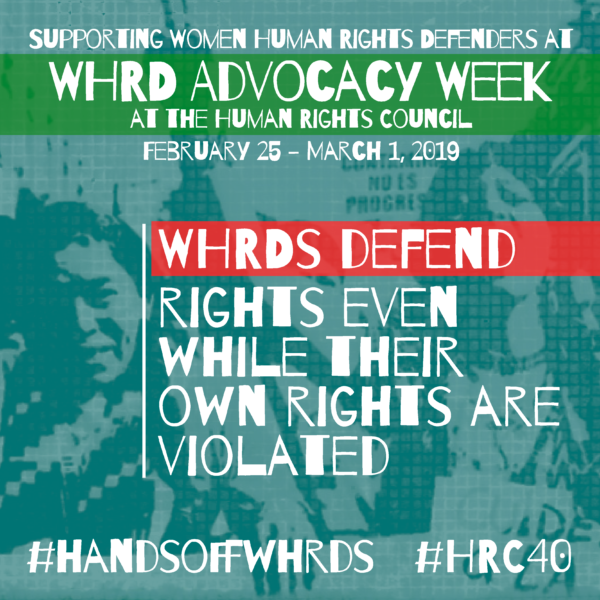 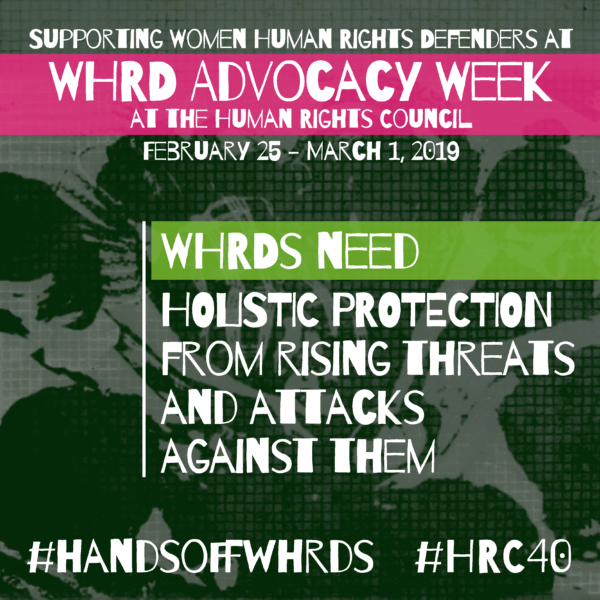 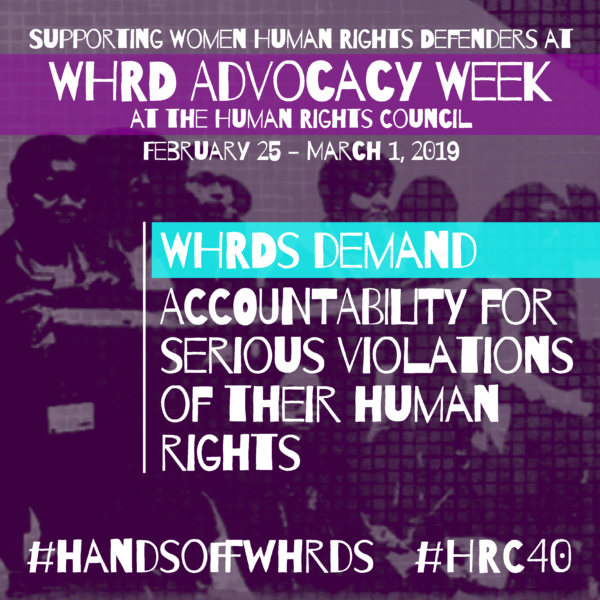 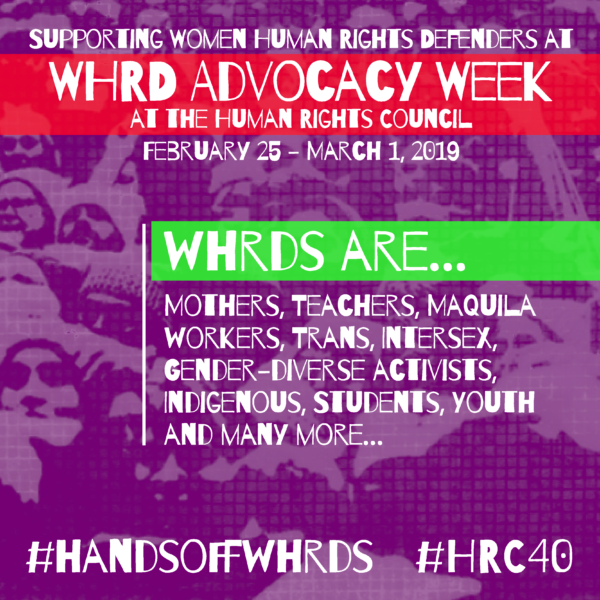 Between February 25th and March 1st, we worked with ISHR, Amnesty, AWID, JASS, and the Urgent Action Fund in organizing the Advocacy Week for Women Defenders at the 40th Session of the UN Human Rights Council. 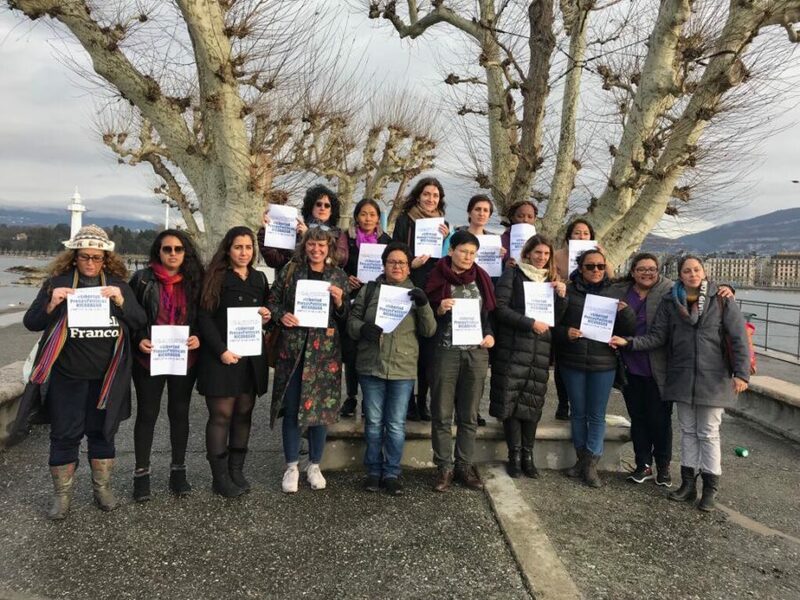 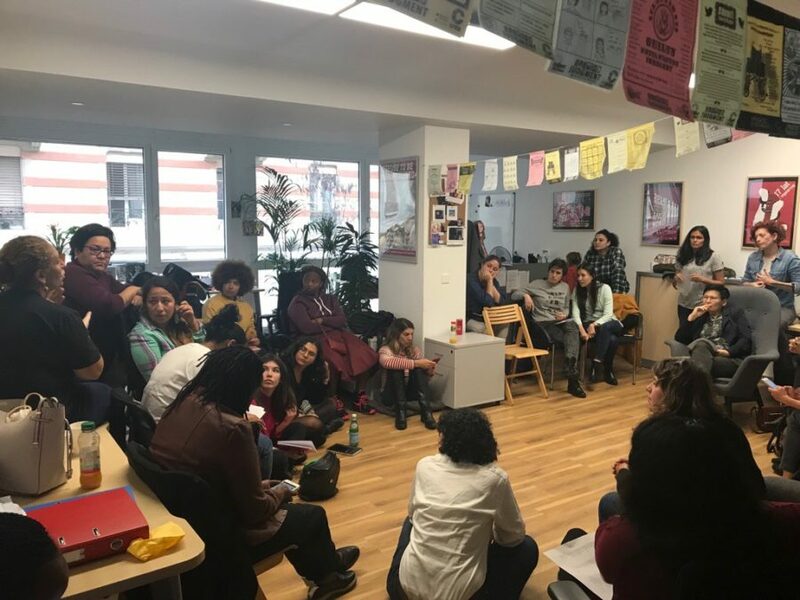 During the week, a group of women defenders and feminists from Palestine, Poland, Thailand, Brazil, Guatemala, Mexico, Russia, Uganda, El Salvador, the Ukraine, United States and Uruguay had the opportunity to share knowledge and experiences. 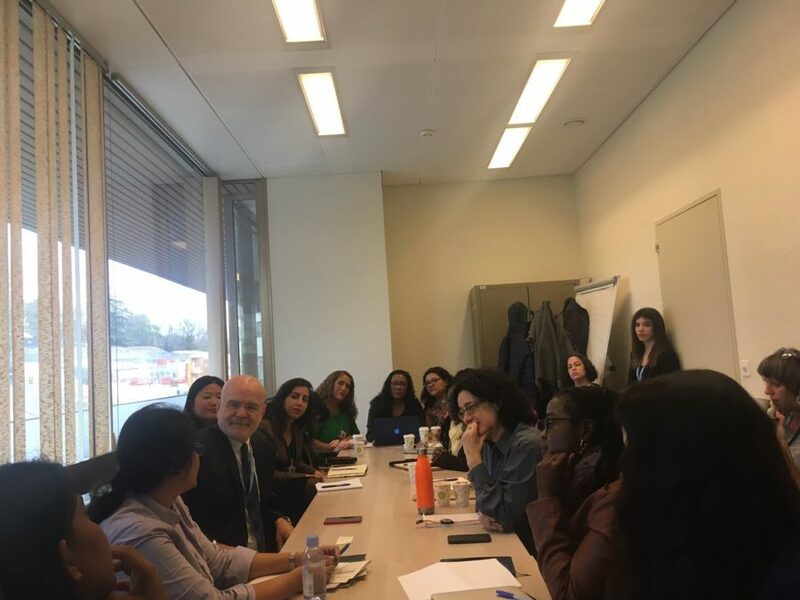 We met with Special Rapporteur Michel Forst to comment on the report on the situation of women defenders that he presented on Wednesday, February 27, at the Council. 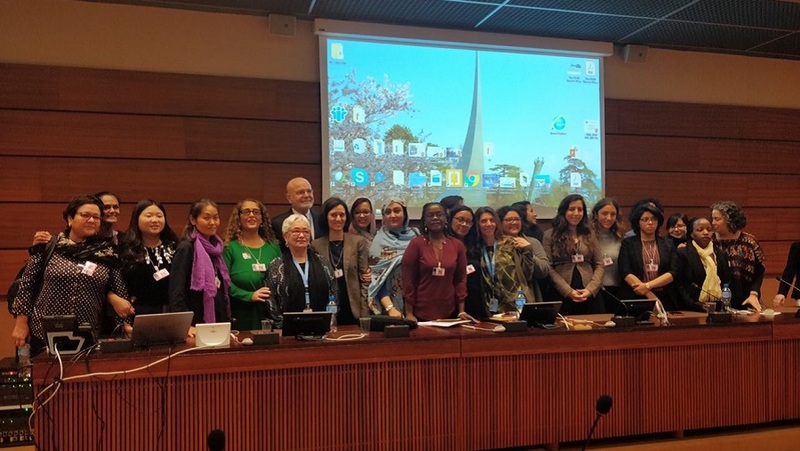 On March 1st, we held a public parallel event in which we were fortunate to have the participation of Special Rapporteur Michel Forst, as well as that of Alda Facio, a member of the UN Working Group on Discrimination against Women in Law and Practice. 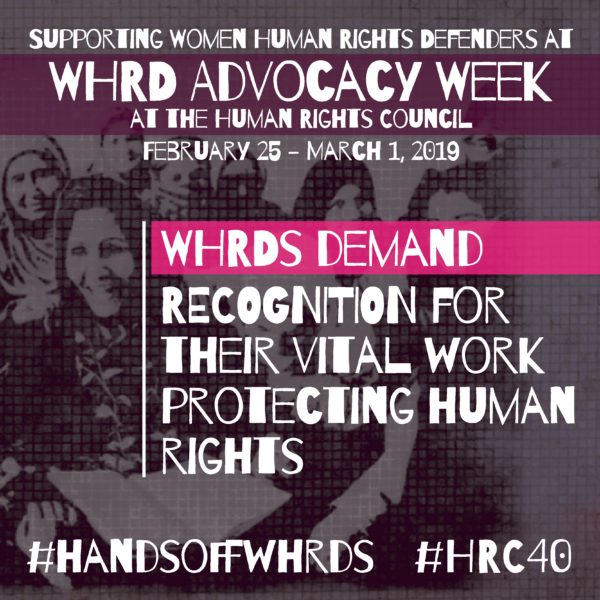 Moreover, several defenders who had participated in the Advocacy Week presented their needs and recommendations for the creation of gender-sensitive, effective mechanisms based on their own experiences. 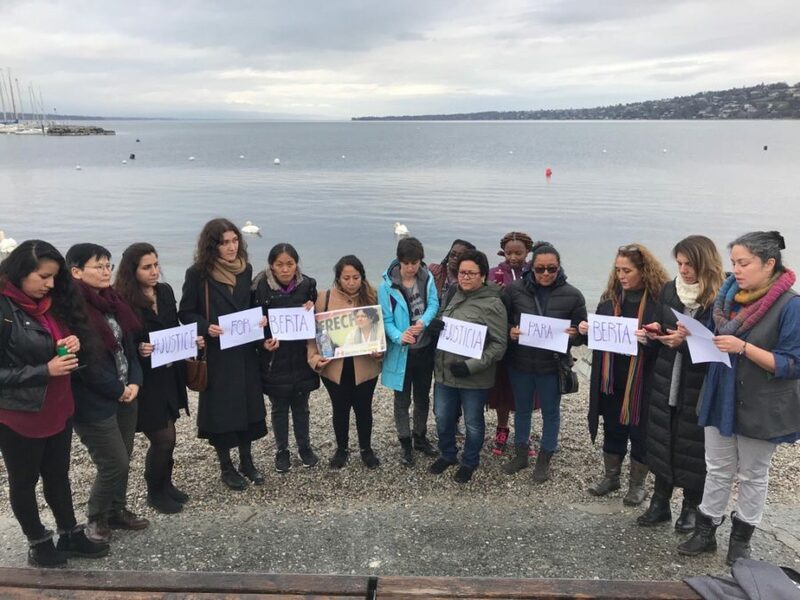 The women human rights defenders also took the opportunity to express their feminist solidarity with the Nicaraguan women political prisoners or the demand for justice for our compañera Berta Cáceres three years after her sowing. 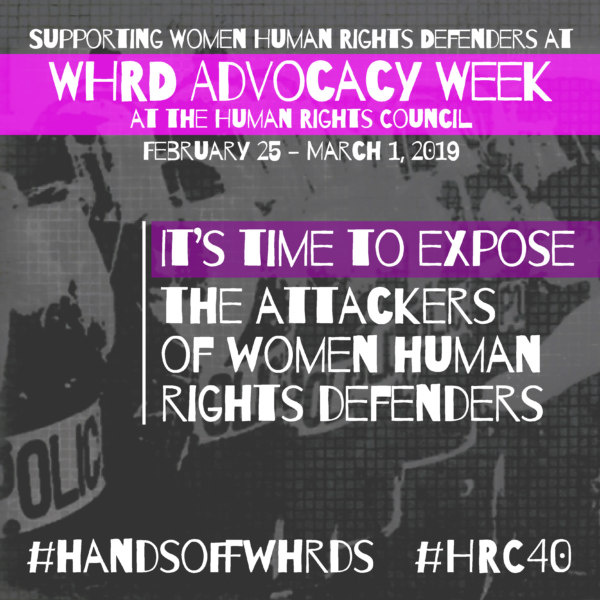 Throughout the week, they were also promoting a campaign in social networks to make visible the work and the risks that WHRDs face globally.